We met up again with the Dutch couple Charis and Jarijn who we had met in Bulawayo and they decided to come with us to Chobe just across the border into Botswana. 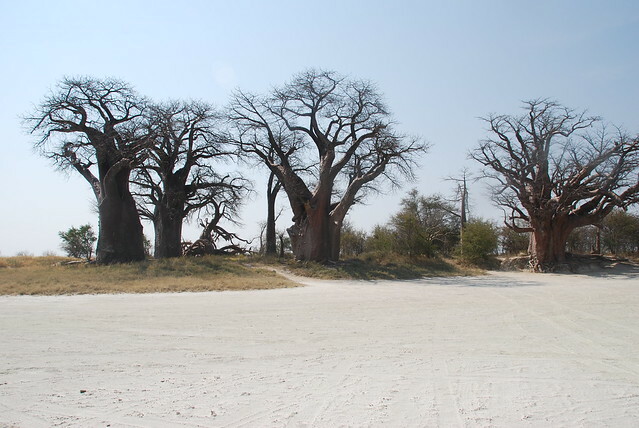 Did you know that Botswana has only 1.9m people that’s the same as Portsmouth whilst London has nearly 8 million!….and its the same size as Texas which has 24m! 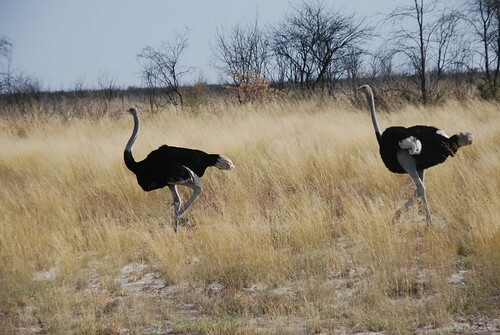 We stopped for a couple of nights at Kasane at the Chobe Safari Lodge which was a beautiful campsite with amazing facilities. 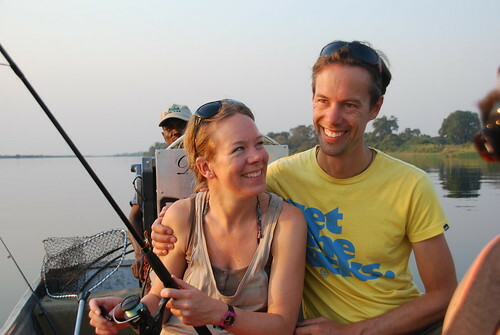 We did a wonderful fishing trip on the Zambezi where Charis caught a tiger fish…..
and of course, the Nxai Pans. In the middle of bloody nowhere the leaf springs at the front of the vehicle went again. 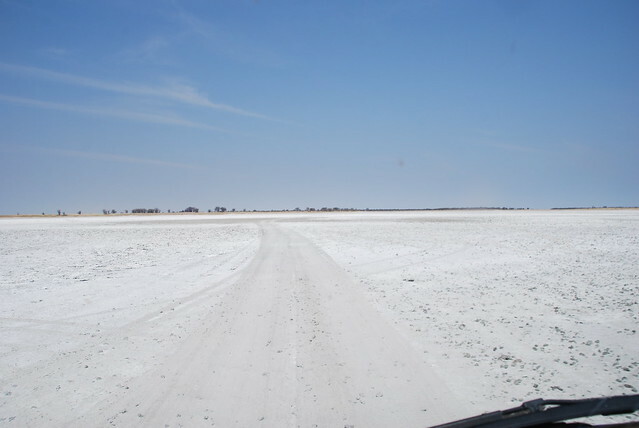 So we limped back at about 5km an hour out of the park and on to Maun.